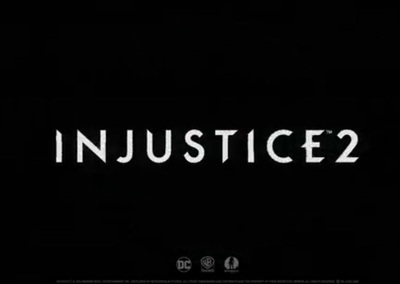 Injustice 2 is a fighting game developed by Netherrealm and published by Warner Brothers Games. It is available for PlayStation 4, Xbox One, Windows Computers, as well as iOS and Android mobile devices. This trailer is to introduce The Atom as a playable character.